The objects we own tell so much about ourselves; our tastes, our personalities, our identities. It is often our most personal and prized possessions which project these connotations - through the time, effort and value we put into purchasing, using and caring for such objects. So why is it that assistive medical devices, objects which could not be more personal to those who need them, lack this precision and desire? Why is it, that a prosthetic leg, a walking frame, a tracheostomy tube evoke repulsive responses? Why do they look and feel like they still belong in a hospital? Creating issues of stigma for the user personally, and how they are perceived. 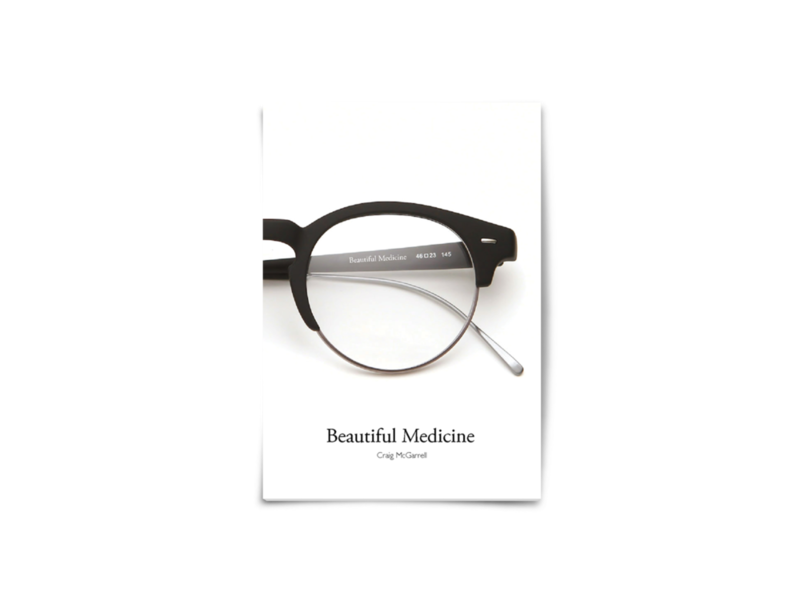 Beautiful Medicine is a series of design research exercises aimed at better understanding these issues, with the ultimate goal of identifying how we can challenge the current perceptions of medical assistive devices. Below is a preview of the book and accompanying short film, with a link to the full PDF. This work was a precursor to my redesign of the hearing aid stereotype, which you can find here. View Beautiful Medicine in full.